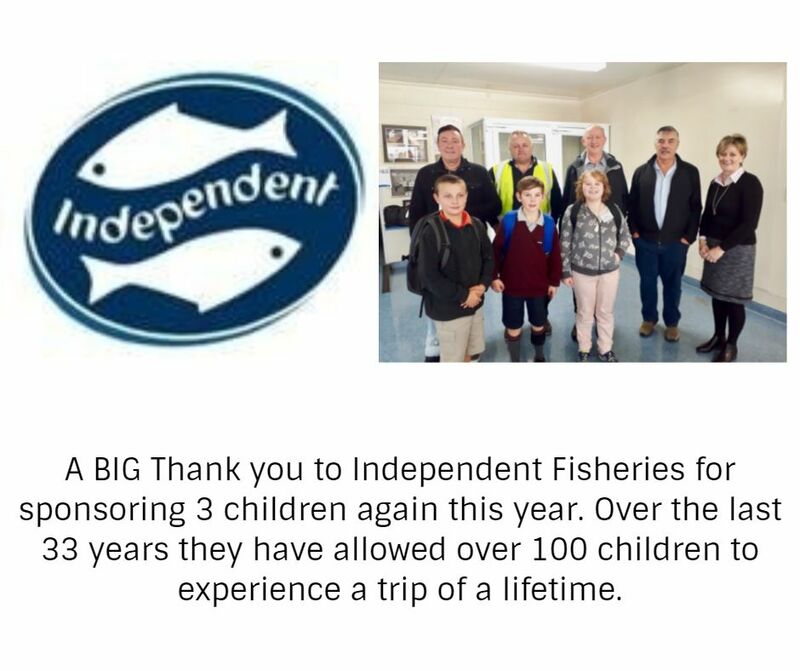 the nomination of special children, donations, support from community organisations, private companies. Without this support Koru Care Christchurch would never be able to make the difference that it does to these children’s lives. 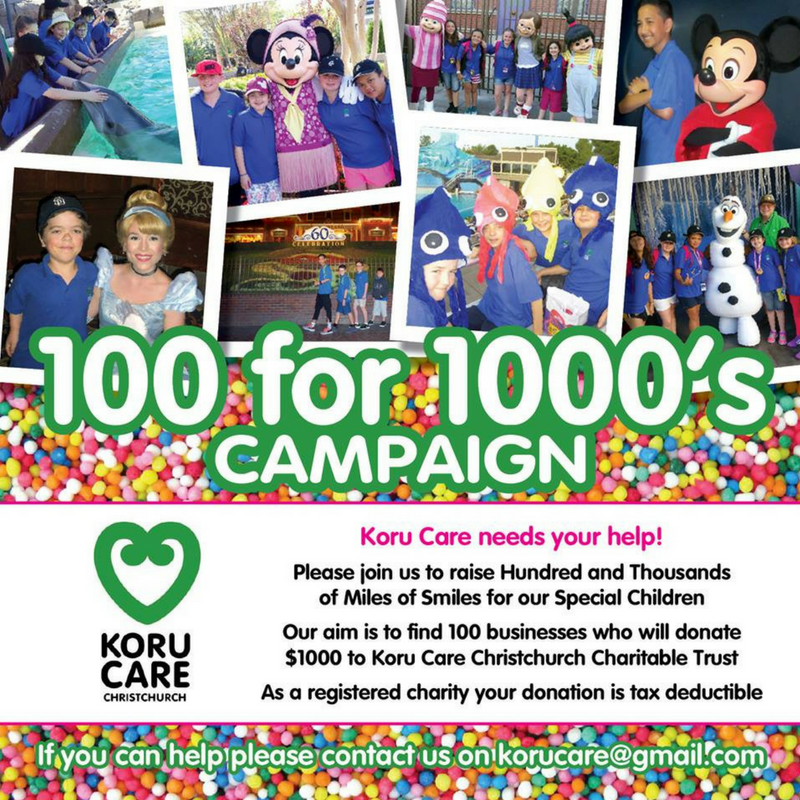 We have the following ways you can help us create many more miles of smiles” for our amazing children…..
Our aim is to find 100 business’s who will donate $1000 to Koru Care to help us with our aim of creating “Miles of Smiles”. This donation is tax deductible. For more information please click on the button below. 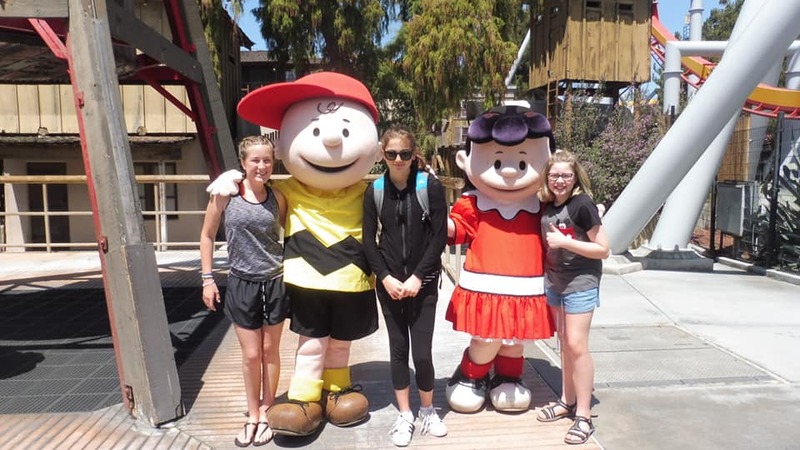 There is a huge cost involved to send children on their trip of a lifetime to the USA. It costs approximately $6,000 to send one child away. Koru Care provides; airfares, accommodation, entry fees. To sponsor a child please click on the button below. Koru Care is a registered Charitable Trust reliant upon donations from community organisations and the public. You can help us by making a donation here. 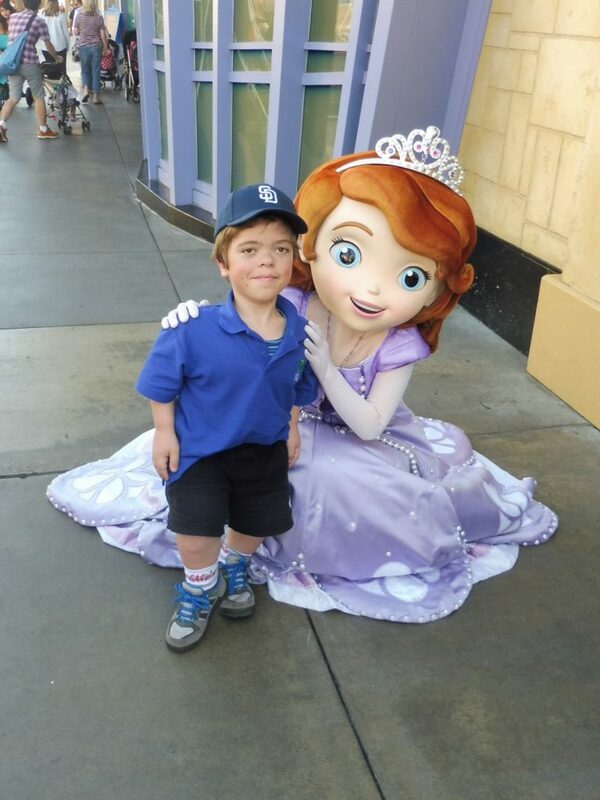 Can you help us Create Miles of Smiles by sponsoring one child? We are always keen to hear about deserving children who might benefit from a Koru Care trip of a life time. Please let us know if you know of a child that might be a candidate. Click on the button below for an application form. 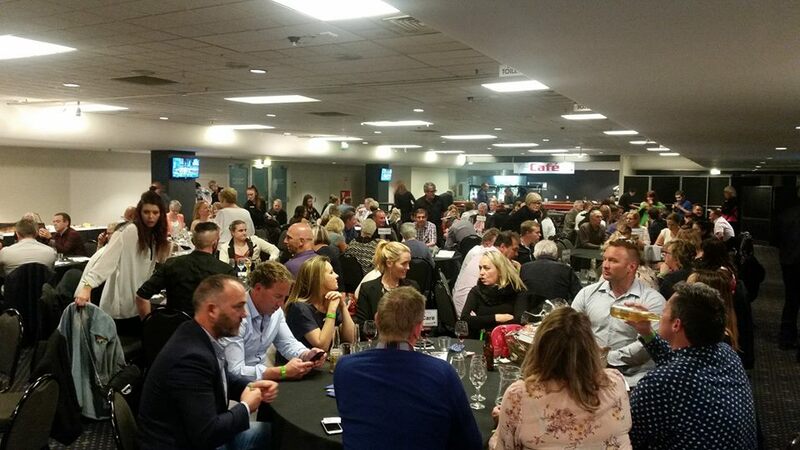 We hold many fundraising events throughout the year. We welcome and appreciate donations of goods and services to help us raise more “Miles of Smile”. If you or your company can help, we would love to hear from you! "the BEST EVER opportunity I had as a teenager....memories last a lifetime"